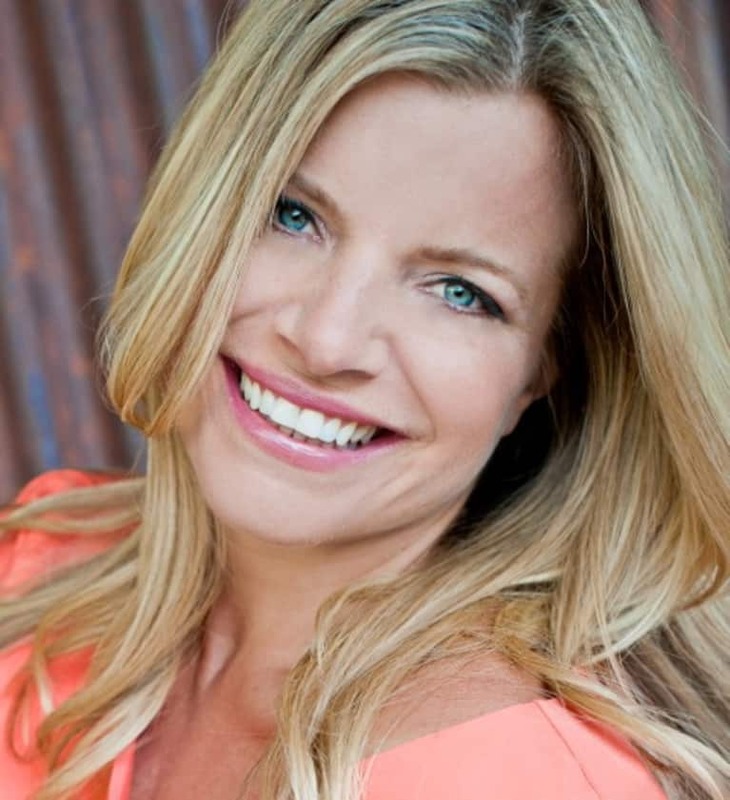 Ashley Turner is creator of her innovative, upcoming Advanced Yoga Psychology Teacher Training. She is a celebrated yoga-meditation teacher, writer and licensed psychotherapist. Named by MindBodyGreen as “100 Women in Wellness to Watch,"
she is dedicated to helping women reclaim their femininity and power with tools from ancient and modern traditions for today’s world. www.AshleyTurner.org.